There is no single institution able to cover, oversee, dominate, manage, handle, or simply trace ecological issues of large shape and scope. Many issues are too intractable and too enmeshed in contradictory interests. We have problems, but we don’t have the public that goes with it. How could we imagine agreements amid so many entangled interests? Bruno Latour will review several attempts to tackle ecological problems by connecting the tools of scientific representation with those of arts and politics and present the program of Experimentation in Arts and Politics running at Sciences Po since September 2010. How can politicians be taken seriously as regulators of the economic system, if they have one eye on becoming employed by those they are supposed to regulate? Wouldn’t it make more sense to pay them a bit (or a lot) more but legally prevent them from going over to the other side once they “retire”? Mr Blair, who runs a business called Tony Blair Associates, has a lucrative portfolio of advisory roles. Clients include JPMorgan Chase, the US bank, and Zurich Financial Services, the Swiss insurance group. He has advised the government of Kuwait, UI Energy Corporation, a South Korean oil firm, and Mubadala, an Abu Dhabi investment fund. 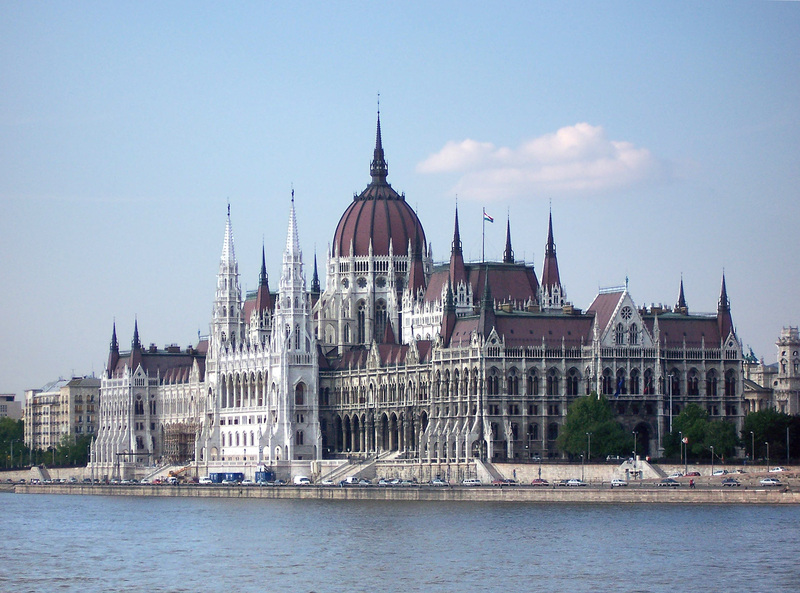 Continuing on the Hungarian theme, keep an eye on the Installing (Social) Order blog, where Endre Dányi is promising to provide a preview of his doctoral (STS) research on the Hungarian Parliament. The excerpts from his first post below give you an idea about his project and his plans for the guest-blogging. Sociologists and anthropologists of science know a lot about laboratories, innovation centres, museums, design studios, hospitals, and the politics of related material practices, but curiously there’s hardly any STS work that focuses on explicitly political institutions. Perhaps the most notable exception is the thousand page long Making Things Public: Atmospheres of Democracy catalogue, edited by Bruno Latour and Peter Weibel. I can’t say I immediately had a clear idea about what an STS-informed research of a parliament would look like, but I knew where it could take place. As someone who grew up in Hungary, I remembered that the parliament building in the centre of Budapest was once the largest (and arguably the most impressive) of its kind – quite bizarre for a country that is not only small, but in most political scientists’ view also counts as a ‘new democracy’. Either they are right, I thought, and then props really don’t matter in politics, or the idea that liberal democracy in Central and Eastern Europe fell from the sky in 1989 – like in Peter Sloterdijk’s thought experiment – needs to be rethought. My plan in this space within the Installing (Social) Order blog is not to provide a summary of the dissertation, but to offer some sort of a problem map. First I will focus on architecture, and discuss what we can learn about liberal democracy if we concentrate on the construction of the Hungarian parliament building in the end of the 19th century. Then I will briefly recount what happened to this building (and the political reality it was supposed to hold together) in the 20th century in order to highlight some tensions related to the definition of a political community. I’ll then concentrate on the parliament’s role in the current political regime – the Republic of Hungary – and examine some of the most important aspects of the legislative process. After this, I’ll (re-)introduce my MP friend and summarise what I’ve learned from him about political representation, which sometimes takes place in the parliament building, but some other times in TV studios, party congresses, street demonstrations, and various other places. All of my stories will be full of political objects, but the picture wouldn’t be complete if I remained silent about political subjects. You are currently browsing the ANTHEM blog archives for October, 2011.